If there’s a capital for database companies, it’s Boston. The city is home to dozens of businesses working in the sector, from those helping customers analyze and make predictions from their own business data (consider RapidMiner) to the various operations seeking to improve transactional database systems (such as ScaleBase and VoltDB). Now add one more to the mix. Deep Information Sciences, a company founded in 2011 and located in Portsmouth, NH, is relocating to Boston after an $8 million funding round led by Sigma Prime Ventures and Stage 1 Ventures, with participation from AlphaPrime Ventures. Deep Information Sciences is using the money to develop its marketing and sales programs as it tries to lock down its first commercial customers, as well as to make new hires. The company plans to add about 10 new employees to its staff of 13, says Les Yetton, the company’s CEO and president. Deep Information Sciences is attempting to improve database systems—in particular, MySQL, which is used in some capacity by companies ranging from Facebook to Amazon Web Services—in terms of how well they can process queries and transactions that come through Web and mobile apps that use them. Deep’s core product, called Deep Engine, is a plug-in storage engine for systems like MySQL, Yetton says. 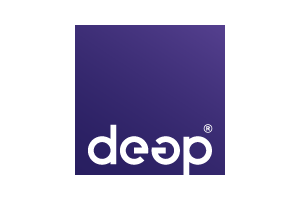 Deep’s technology differentiates itself from other tools, the CEO says, because Deep Engine uses algorithms that learn to predict behavior of hardware and database systems, subsequently allowing the system to operate at greater scale and with better performance than MySQL could alone. Deep discussed the results it believes its system can help users achieve, such as improved e-commerce transactions, in a statement announcing Deep Engine earlier this month. The company is attempting to secure its first commercial customers—six or so—in the second quarter of this year, Yetton says. Because Deep wants mass adoption of its tool, it is providing Deep Engine free of charge to businesses with less than $1 million of annual revenue; for businesses larger than that, Deep will charge a licensing fee based on data requirements, much like a cell phone plan, Yetton says. One potential customer, which Yetton declined to name, uses MySQL and is testing Deep Engine, Yetton says. That business has about 600 gigabytes of data coming through the its website daily. To deal with that information flow, the company has been throwing “bodies and boxes” at the problem, over-provisioning data centers, Yetton says. Yet Deep is not alone in helping organizations deal with data—especially not in Boston, as Xconomy’s Greg Huang showed in profiles of companies such as ScaleBase or Andy Palmer’s and Michael Stonebraker’s Tamr and VoltDB. Deep also has venture capital backing with experience in the field. 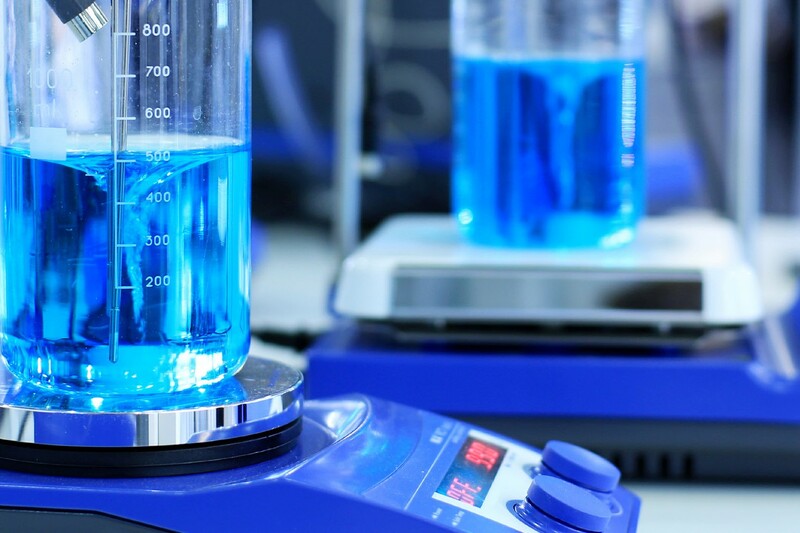 Robert Davoli, a managing director at Sigma Prime Ventures, led the investment in Deep and first introduced Yetton to the company as a consultant. Davoli is also listed on the website for Sigma Partners, the West Coast operation that split from the East Coast-based Sigma Prime in 2011. Sigma Partners was an early investor in VoltDB. Deep Information Sciences previously received $10 million of Series A funding in 2013.